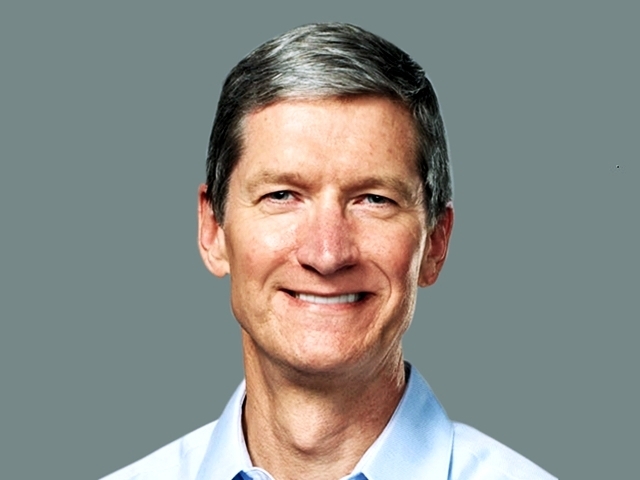 Apple CEO Tim Cook just apologized to the whole world and mostly Apple fans and customers for the failures of the newly unveiled iOS 6 maps. However, more than apologizing for iOS 6 maps, Tim Cook went a step further and recommended other maps services like the very Google Maps Apple shunned with their new maps service. The apology and recommendation comes as Tim Cook is being closely watched as the successor to the late Apple cofounder Steve Jobs. Jobs resigned as Apple CEO on August last year because of health reason with Cook quickly being promoted by the Apple board from COO to the top position. Jobs passed away a few months after in October of last year. The apology comes as the iOS 6 maps function has been made fun of by companies. Apple has also been reported to be actively recruiting former Google Maps developers. Apple’s new mobile operating system, perhaps because of the changes including the iOS 6 maps function, has had a lower satisfaction rating than its predecessor, iOS 5. A passion for technology and journalism makes this upcoming writer very interested in social media and technology news. Fresh from finishing an English and Journalism degree from the University of the Philippines Diliman, he aims to bring interesting news to our readers . Don't forget to subscribe and receive our latest posts in your inbox.